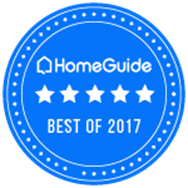 Founded more than 20 years ago, our team pioneered the Staging and merchandising of homes throughout the greater St. Louis area. How we transform space guarantees your house to be in a better selling position and to achieve top dollar offers quickly. 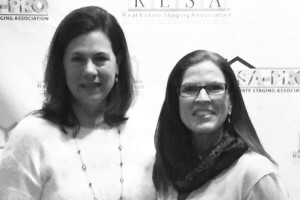 We are active members of the St. Louis Association of Realtors, RESA (Real Estate Staging Association), IAHSP (International Association of Home Staging Professionals) and Staging Mentors. We love our business as it continues to generate proven results for homeowners, real estate professionals, home builders and investors.